Even while still a student at the Royal Academy of Music Georgina Dobrée took a keen interest in contemporary music by such composers as Hindemith, Stravinsky, Messiaen and Bernstein. After graduating she won a French Government scholarship to go to Paris where she studied works such as Debussy’s Rapsodie with Gaston Hamelin. 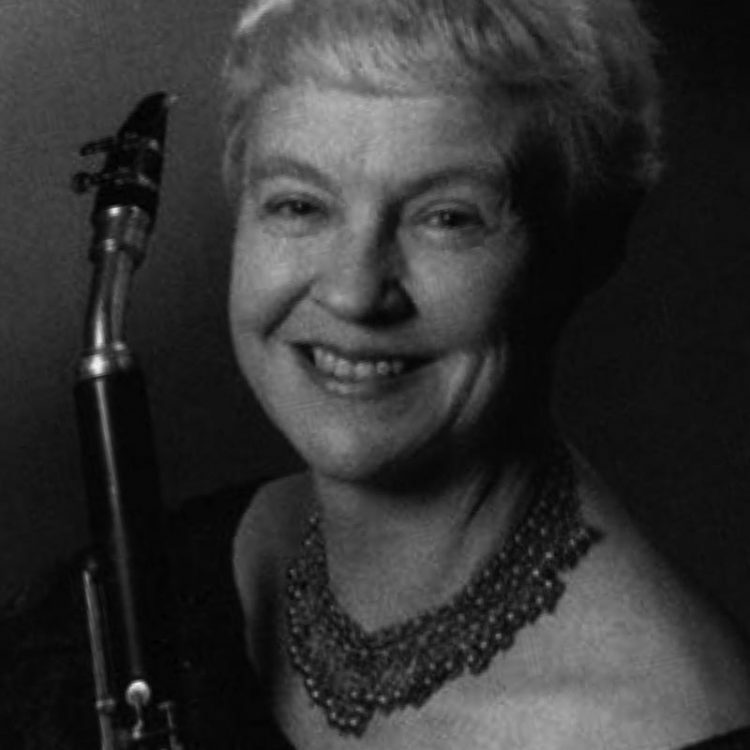 In 1953 she entered the competition for the performance of contemporary music, which was part of the Ferienkurse in Damstadt and won the clarinet First Prize. COPYRIGHT © 2016 | Developed and powered by Brainstorm Strategic Marketing & Paul Rodger Words & Pictures Inc.